Mexican "Dìa de los Muertos" Skull Lighter designs vary but they're all colorful in this range. If you have a preference mention it under Special Instructions when checking out and we'll do our best to match from available stock. Pick any combo of the four or one of each (in order: teal, purple, orange, grey). Let us know and we'll take care of it. I love my Clipper lighter. It's durable, works great, and it's refillable. This is a great little lighter. Cute, compact, and reliable. I've gotten quite a few compliments about it. Clipper reliable. clipper clever. clipper cheap. 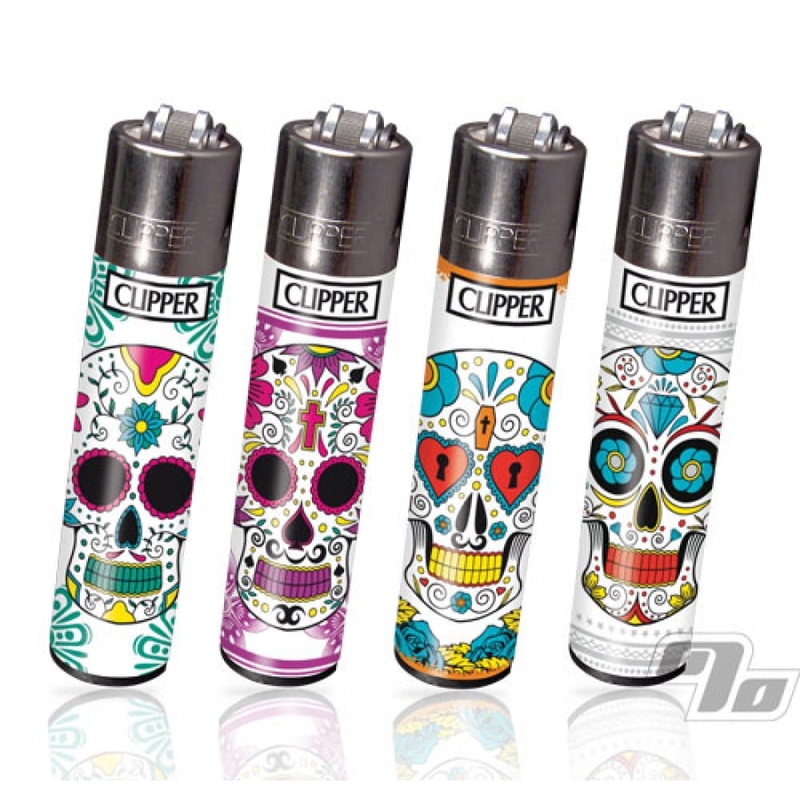 clipper cute. This is a no brainer. One of these for less than the cost of a Bic at the gas station. 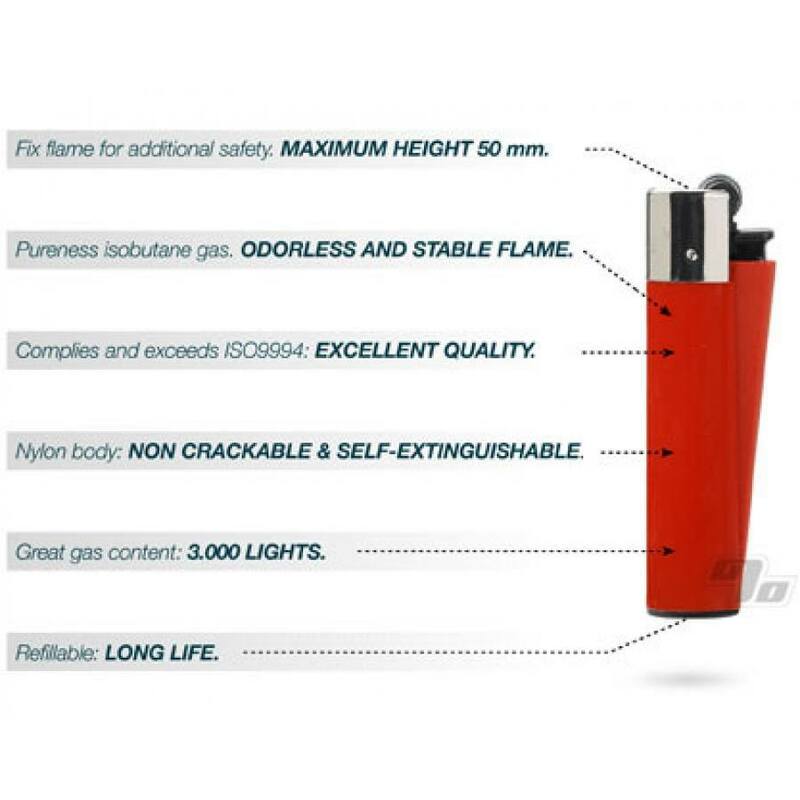 This lighter was something I heard about, it is worth the money. Refillable, repaceable flints, and lasts for ever. What could you not like about this lilghter?